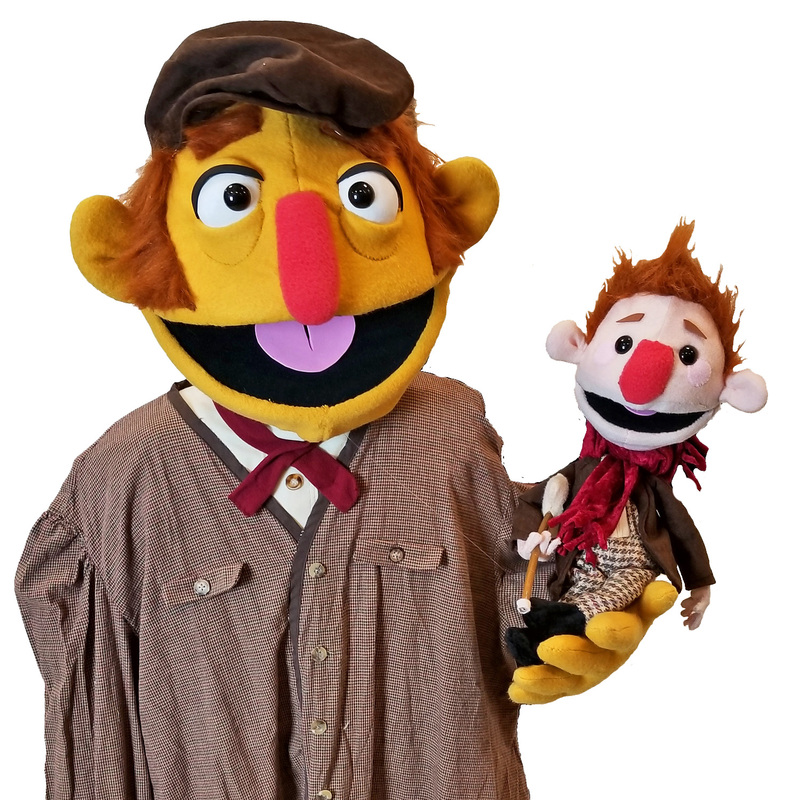 Book your new favorite puppet show today! 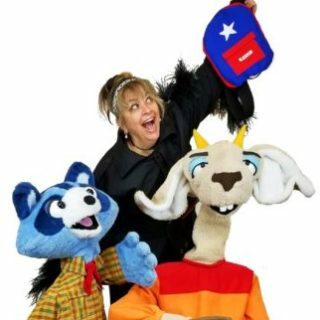 Nationally recognized for engaging and original children’s theatre productions, as well as in-school educational programs that include performances, workshops and residencies. Click the title to learn more! As Captain Buzby soars through the cosmos on a daring rescue mission he forms an unlikely friendship with a stranded alien named Galax. Together they unlock the mysteries of the universe in this hilarious space adventure. Tickets: $10, Tickets can be purchased at the box office, online or by phone (513) 241-6550. 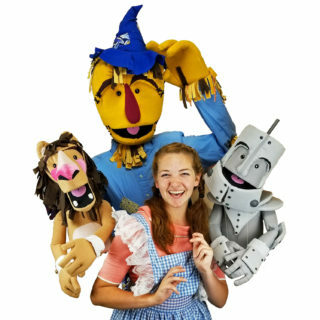 Travel down the Yellow Brick Road with Dorothy, Toto, and their best friends; Scarecrow, Cowardly Lion, and Tin Man. 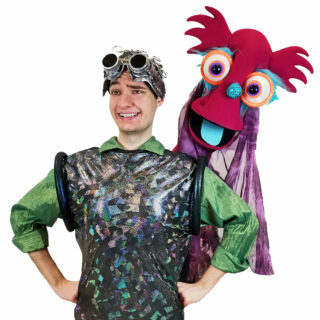 Madcap brings this epic adventure to life with breathtaking puppets in this enchanting, family-friendly classic. I. Puppet-building – (60 min.) Student builds his or her own masterpiece puppet to take home! II. 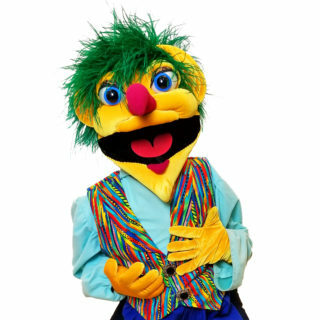 Intro to Puppetry – (45 min.) 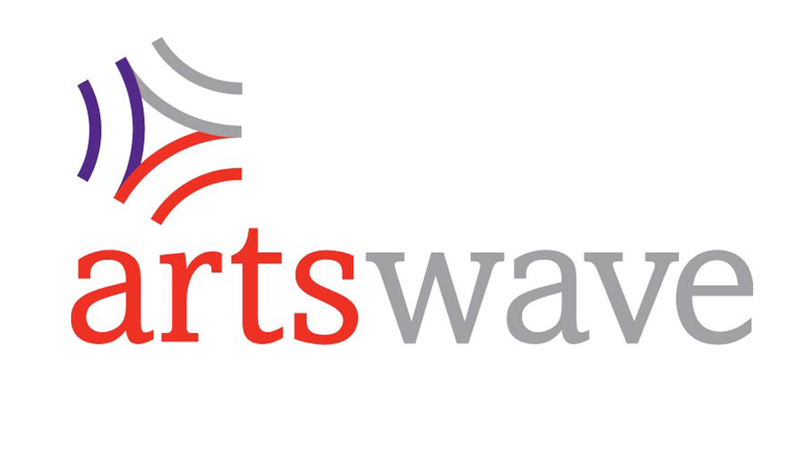 Students will learn about manipulation, storytelling and theatre. Discounts offered for multiple workshops.